Daimler was left reeling with the news that Bodo Uebber, finance chief since December 2004, abruptly decided to quit. After failing to be named Dieter Zetsche's successor two weeks ago, Uebber told Chairman Manfred Bischoff that he would let his contract run out in December 2019. But the company potentially has a perfect solution close at hand. 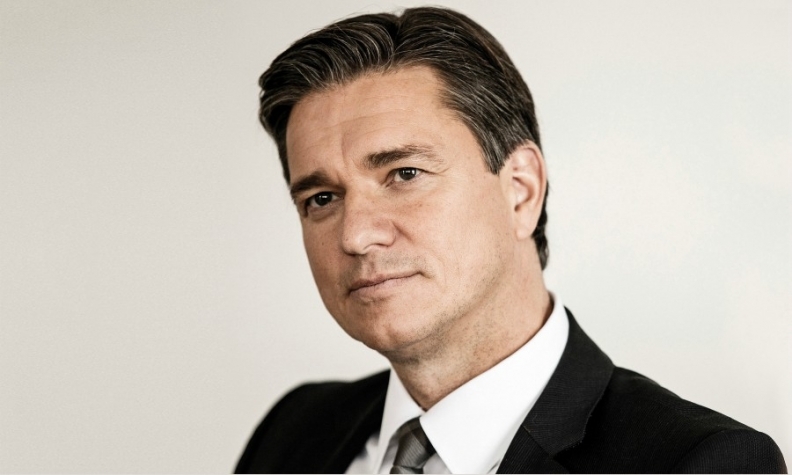 Bischoff should consider crossing the street in Stuttgart to recruit Lutz Meschke, the 52-year old finance chief of Porsche who has done a remarkable job - ensuring double-digit margins even in dark days of 2009 when he was a fresh senior executive. Meschke wholeheartedly embraces the digital transformation reshaping the industry in his role as head of information technology at the brand. With its small, dedicated workforce, family-company-type atmosphere and willingness to test the limits of what is scientifically possible, he is also steeped in a corporate culture that is the closest thing the German auto industry has to a start-up. Such a move would be a departure from tradition, however. Daimler prides itself of recruiting internally for senior management, and in its Monday statement on Uebber's resignation, the automaker alluded to a deep pool of talent from which it could pick. The obvious choices for an internal successor would be Daimler Financial Services CEO Klaus Entenmann and Mercedes-Benz Cars CFO Frank Lindenberg. The supervisory board needs find a successor soon, though. In addition to his financial portfolio, Uebber was tasked with mapping out the historic transformation from a monolithic group to a holding company with three operating units: Mercedes Benz Cars, Daimler Trucks and Daimler Financial Services. This is no small issue, since all three are supposed to be legally independent from each other, making them in theory at least capable of being listed on the stock market. Daimler, which has refuted this speculation, aims to put it to a vote at the annual shareholder meeting in May. Now that Uebber has stated he wants to step aside, however, there is the same implementation risk and an authority problem every leader has when subordinates know his expiry date. Daimler's board should press Uebber to spend the next few months transitioning to his successor and involving that person in his current plans so that whoever replaces him can be ready to take over the day that Ola Kallenius takes over as CEO following the group's annual meeting in May. If Bischoff does end up choosing someone from within his ranks, he has even less excuse to dawdle. Ideally this means presenting a candidate by the time the company reports third-quarter results on Oct. 25. That gives him just over two weeks — plenty of time to find an internal candidate. Unless of course he is considering an outsider like Meschke. Then the search could and should go on.